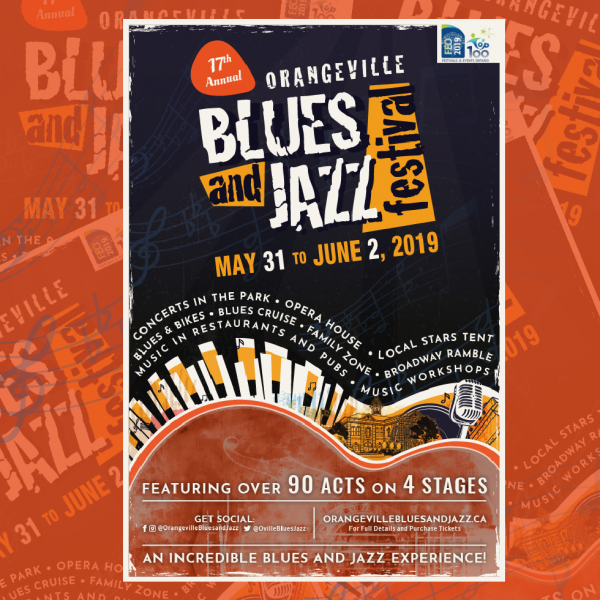 Orangeville, March 6, 2017 – The Orangeville Blues and Jazz Festival proudly announces it has been recognized by Festival and Events Ontario as one of the 2017 Top 100 Festivals and Events in Ontario. The Top 100 recipients represent festivals and events that excel within the industry. 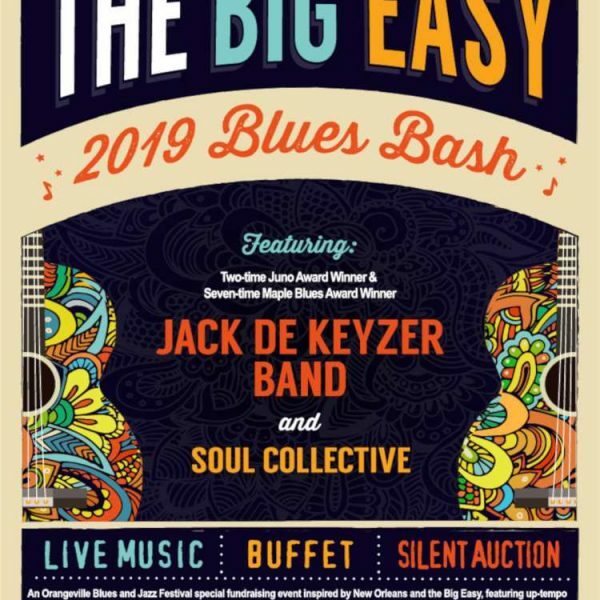 This award represents the sixth year that the Orangeville Blues and Jazz Festival has been recognized as a Top 100 recipient. Submissions from FEO members were received for consideration in the fall of 2016 and were judged by an independent panel of judges. Festivals and events of all kinds from every corner of Ontario were represented in the submissions – from community festivals to internationally recognized events. 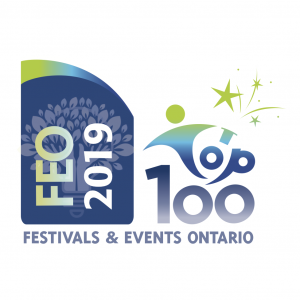 The 2017 Top 100 Awards were given out on Friday, March 3 during FEO’s Annual Conference Celebrating the Past, Igniting the Future in Sault Ste. Marie, Ontario. “We are thrilled to receive this recognition once again of our Festival and we look forward to presenting our 15th annual Festival this June. I am particularly pleased that our Festival attendance grows steadily every year and we are able to present some of the very best in both local and Canadian talent” said Larry Kurtz, Festival Founder and Artistic Director. “It is gratifying for the Festival and our community to be recognized by the festival and events industry. 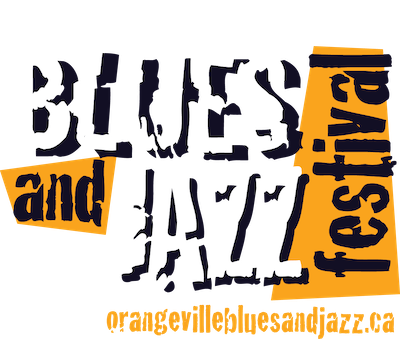 On behalf of the Board of Directors, volunteers and supporters of the Orangeville Blues and Jazz Festival, we would like to thank our community, funders and sponsors for their important role in creating an exciting festival of such importance” said Gary Brown, President of the Festival Board of Directors.